Best deal 7 Jun. - 9 Jun. 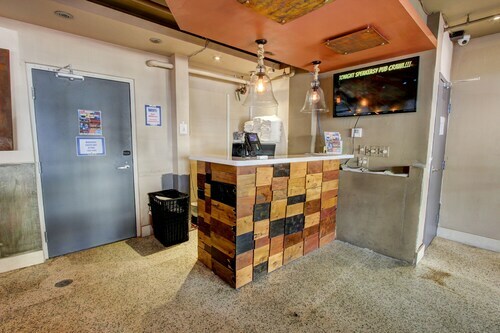 The hotel is located on the port of Miami, close to Whole Foods, McDonalds, Bayside, American Airlines Arena and a short Uber ride to Miami Beach (less than $10). Being our first time in Miami, the staff were very helpful to orient us towards the beach (provided towels, chairs, and umbrella), restaurants, and Uber. The place is clear for a hostel and location at Miami Beach is perfect, you are close to the beach and the main street for restaurant. Best bars in Miami. Opens in a new window. Top 10 things to do in Miami. Opens in a new window. 7 floor plans of famous hotel rooms from film. Opens in a new window. Explore Miami’s city, sea, and swamps in fun and creative ways—be it a bike, a banana boat, or a helicopter. Travel Miami: 10 different ways to explore the Magic City. Opens in a new window. Heating up Miami, couples-style. Opens in a new window. the staff was helpful getting me out of the room when it was time for my flight. 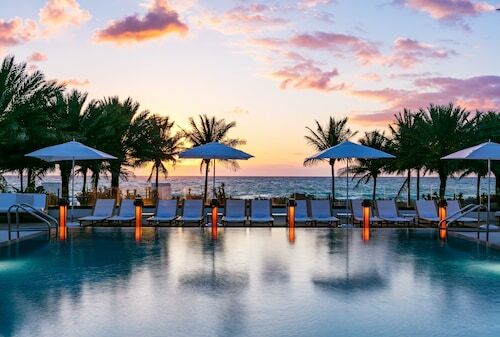 Where to find Miami hotels near an airport? How can I find hotels in different Miami neighborhoods? 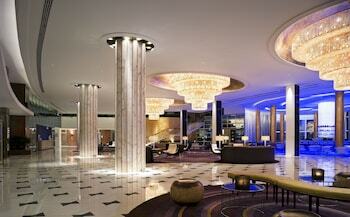 Where can I find hotels in Miami that are near tourist attractions? 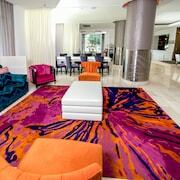 Apartment and hotel choices are in plentiful supply in Miami. Expedia's comprehensive database features 380 hotels and apartments that are within a 0.1-kilometre (0.1-mile) distance of Miami's central area. 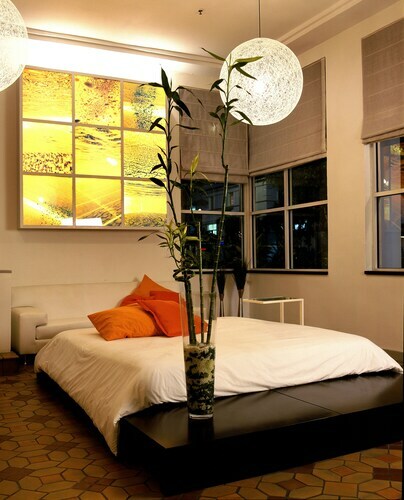 Miami offers visitors some central places to stay, such as the Hotel Beaux Arts Miami and Mandarin Oriental, Miami. 10 kilometres (6 miles) from downtown Miami is the hotel neighborhood of Miami Beach. It boasts 291 hotel establishments. 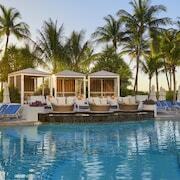 Hotel options include the Provident Luxury Suites Fisher Island and Fisher Island Club and Resort. Visitors will also find some comfortable hotels in South Beach. This hotel neighborhood is 6 kilometres (4 miles) from the center of Miami. 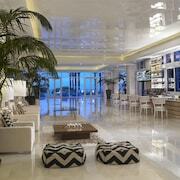 South Beach has 183 hotels, including The Setai and Ocean Five Condo. Other areas with a range of hotels include Brickell and Downtown Miami. The Four Seasons Residences and Mandarin Oriental, Miami are in Brickell, while Downtown Miami is where you'll find the Hotel Beaux Arts Miami and Four Seasons Residences. Miami is 0.1 kilometres (0.1 miles) from Miami's downtown, while Espanola Way and Washington Avenue is 6 kilometres (4 miles) from the main part of Miami. The Hotel Beaux Arts Miami and Four Seasons Residences can be found in Miami, while the Kimpton Angler's Hotel and Courtyard by Marriott Miami Beach-South Beach are situated in Espanola Way and Washington Avenue. The Port of Miami is one of a handful of the most well-known attractions in Miami. 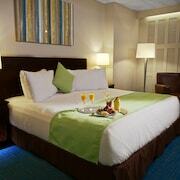 The 1818 Meridian House and Marriott Stanton South Beach, are within a short stroll of the Port of Miami. Enjoy accommodation close to Miracle Mile by arranging accommodation at the Biltmore Hotel - Miami - Coral Gables or The Mutiny Hotel. 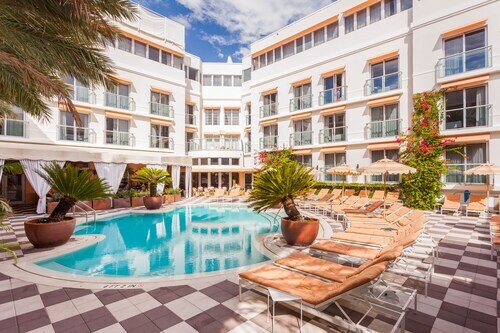 If you'd prefer to be based close to Lincoln Road Mall, you could try The Villa or the Soho Beach House. 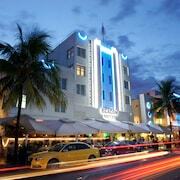 Lummus Park Beach and Art Deco Welcome Center are two other famous Miami attractions. The Delano and The Betsy - South Beach are within walking distance from Lummus Park Beach, and The Ritz-Carlton, South Beach and the SLS Hotel South Beach, are close to Art Deco Welcome Center. The Conrad Miami and W Miami are conveniently close to Freedom Tower, while the ME Miami and InterContinental Miami are situated near the Miami Art Museum. Those who are traveling to Miami for Bayfront Park could book a room at your choice of the Marriott Miami Biscayne Bay and Hampton Inn & Suites by Hilton Miami Brickell Downtown. Hotels close to Bayside Marketplace, are the Executive Corporate Rental at (The Club At Brickell Bay) and DoubleTree by Hilton Grand Hotel Biscayne Bay. Situated 9 kilometres (6 miles) from Miami is Miami International Airport. 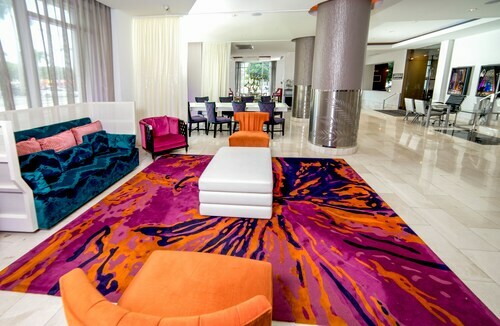 Stay nearby at EB Hotel Miami or Hyatt Regency Coral Gables. 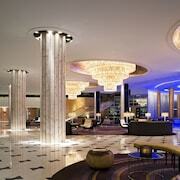 What are the most popular Miami hotels? Are there hotels in other cities near Miami? 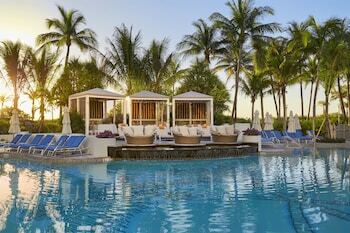 What other types of accommodations are available in Miami? Explore Miami with Expedia.ca’s Travel Guides to find the best flights, cars, holiday packages and more!